Whew…. What a Long, Strange Journey it’s Been…. Not Always Fun, But Know that We’ll ALWAYS be Right By Your Side! Gather round y’all, have we got a story for you! Tiny and Tammy Johnson chose JJ to represent them in the sale of their lovely split level home in central Nevada. They wanted a single level a little ways outside of town a nice piece of land (that JJ found for them and also represented them on, as the buyers! ), and figured it was time to move on. So, we worked our marketing magic, got their home listed, video toured, and got lots of interest. Shortly thereafter, a buyer moving in from out of town liked it a lot, made an offer through another agent, and we got them into escrow. So far so good…..
Then, weeks went by, and we heard not a peep from the buyer. This was a bit concerning, you see in a real estate transaction there are several milestones that take place throughout that both buyer and seller have to sign off on. The other agent was attempting to contact their buyer to get them to do these and not having any luck, which was very worrying. More time went by, and we were stuck in a holding pattern, still in escrow, but unable to move forward without the buyer’s approval. This was really quite the mystery-we tried looking up relatives and contacting them, searching online databases, and more. Finally, after playing Sherlock Holmes for some time, we found our man! Unfortunately, he was in an accident and was in a hospital out west in Wyoming. Turns out he had decided to take a big road trip on his motorcycle to celebrate his new home, and gotten into a real bad accident…..
A flurry of calls between JJ, the buyer’s agent, family members of the buyer, social workers at the hospital, etc ensued. It soon became apparent that he would be unable to complete the purchase of the property. Now we certainly felt very bad for this gentleman in the hospital, but our first duty, legally, morally, and ethically, is to our client. The Johnson’s had their house off the market for several weeks while all this was going on, and missed out on who knows how many other offers during this time. Because of that, legally, and ethically, they were entitled to the earnest money deposit from the buyer, since he did not complete the transaction. However, this brought up another issue… generally speaking, in order to cancel a contract and disburse earnest money, generally both parties (buyer and seller) have to sign off on it. Since the buyer was unable to sign anything we were kind of stuck. However, since we always want to do right by our clients, we figured there had to be some sort of solution. We spent a great deal of time talking with attorneys, researching the relevant laws and regulations in this area, and finally hit on a solution! With the approval of the title company, in the event of a buyer failing to perform, the broker was able to make a good faith decision awarding funds, after properly notifying the other party and giving them time to respond. 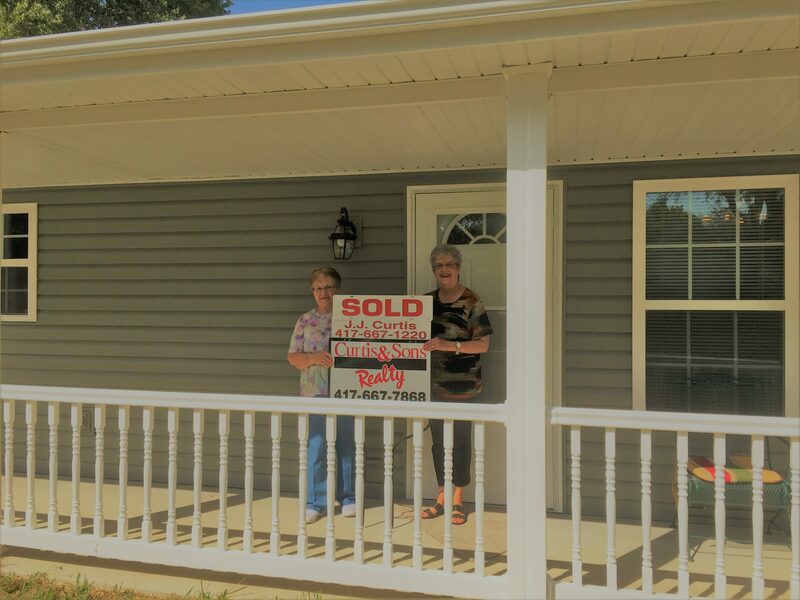 We did this, and after the waiting period elapsed, Tiny and Tammy were able to get their check, which helped them out while we put the house back on the market. And after a little while we got another buyer and were able to get an offer accepted, and another backup offer in line, just in case! 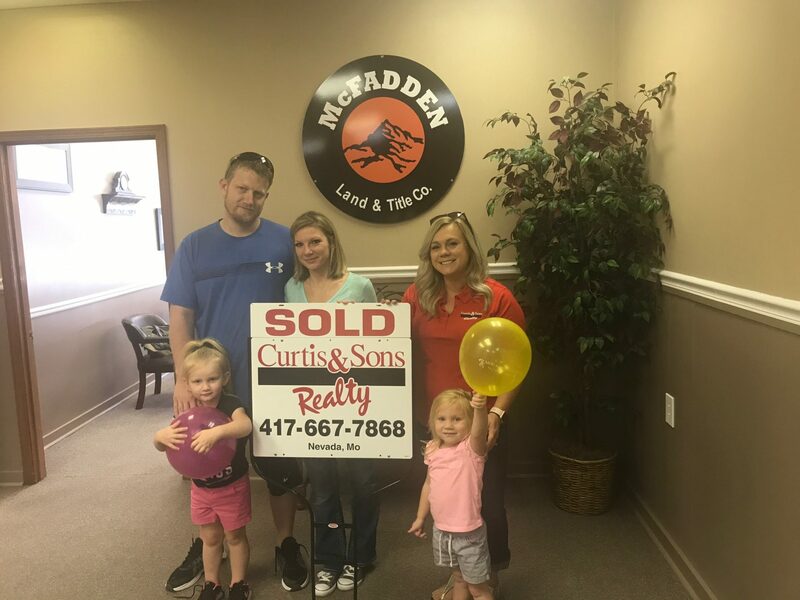 Thankfully, this transaction went smoothly, and the Johnson’s are finally able to build their dream home and couldn’t be happier. Tiny and Tammy, thank you for your patience and faith in us, and know that we’ll always be by your side! Another Sale by JJ! They’re Going Like Hotcakes, Folks! Thanks Charles and Tara for your support! Your beautiful home was a pleasure to sell and you were wonderful to work with. We’re sad to lose you here in our Nevada community, but wish you the best of luck and happiness in your new home! Remember, if you want your home sold FAST, no one else even comes close to Curtis and Sons! Tips for a Safe and Happy Winter from your Friends at Curtis and Sons! At Curtis and Sons we want to ensure you have a safe, happy winter season this year, so we prepared a few tips to help you out and prevent some common occurrences which might cost you money or create a dangerous situation. Temperature- Please remember to ALWAYS leave your thermostat at at least 60 degrees, especially when you’re gone. This will keep the house warm enough to prevent the pipes from freezing, which can be very costly and troublesome to deal with. 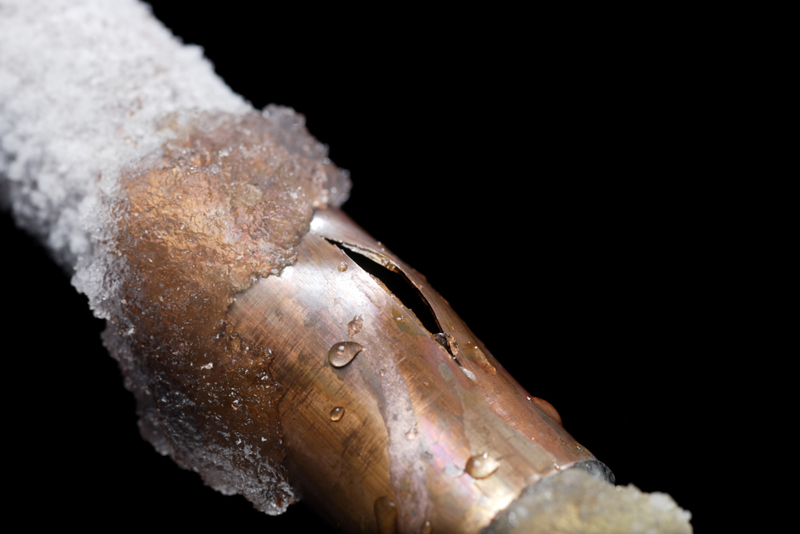 Also remember if the temperature will be below freezing to leave your faucets drip, this will prevent pipes from freezing. Hoses- All garden hoses should be detached from the outside spigots. This prevents the water inside from freezing and potentially cracking the hose bib. Windows- Do n’t forget to check and make sure that all windows are tightly sealed. If they’re left open even a tiny bit warm air will constantly be escaping your home and it will drive up your heating bill considerably. 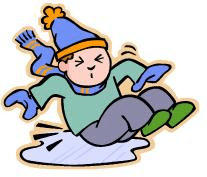 Traction- Remember to salt your doorsteps and driveway anytime rain or ice is predicted when the temperature is around or below freezing. This will help melt the ice and possibly prevent a bad injury if someone were to slip and fall! 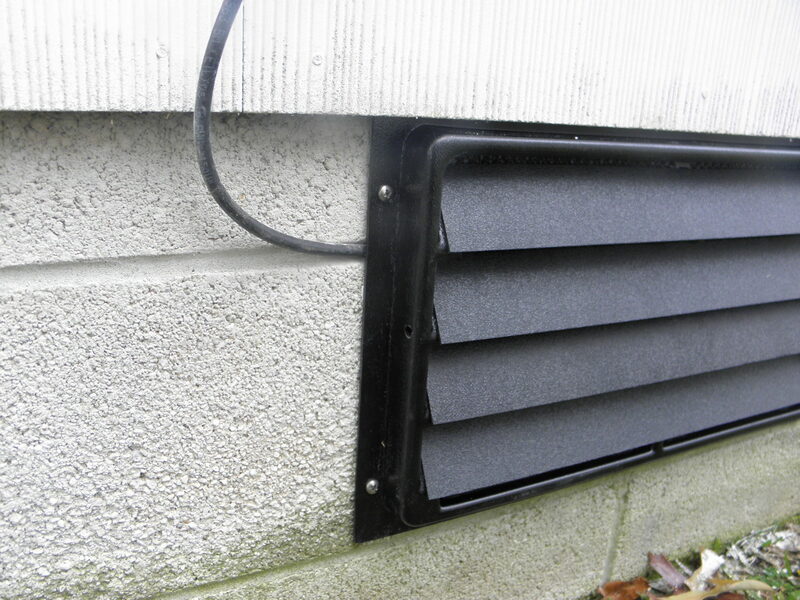 Foundation vents- If you have foundation vents that open, this is the time to close them. This will help keep your crawlspace warmer and prevent heat seeking critters from entering. If you have any questions about these or if we can help you in any way, give us a call 417-667-7868! Wow, Another Blazing Fast Closing! When you list your home with Curtis and Sons, you’ll not only get the most advanced technology to showcase your property to the world, you’ll also get the best marketing team in Southwest Missouri, support with getting your property in the best shape possible to get you the highest price, AND all this for the lowest commission rate around! In only 123 hours of being marketed by our superb team, this beautiful property had well over 16,000 views online, was under contract in less than 4 days, AND a backup contract ready to go less than a day after that. If you want your property sold FAST, for the MOST money possible, AND help with every step of the process, no one else even comes close. Give any of our friendly agents at Curtis and Sons a call today at 417-667-7868 for a free, no obligation analysis of your property’s value! 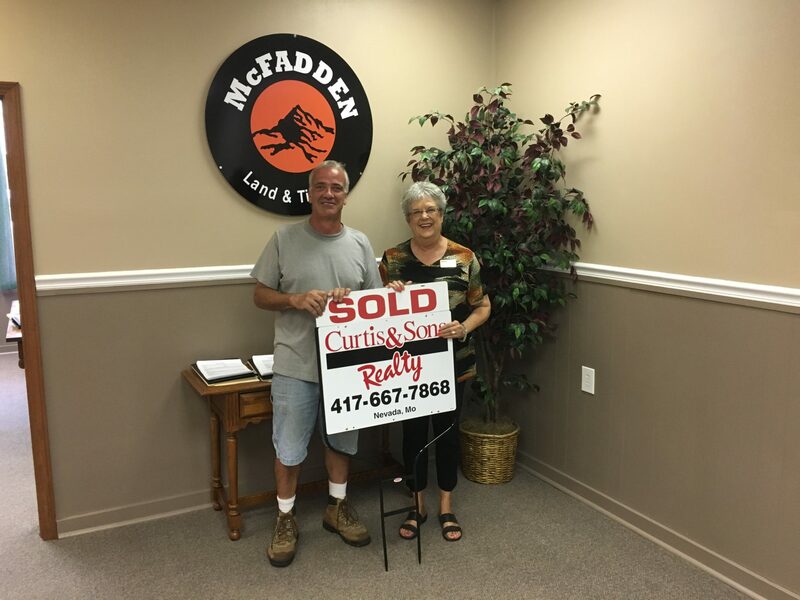 Thanks Wes and Lezlie, and hope you have many happy years at your new property! Blink and You’ll Miss It- One of Our Fastest Closings Ever! According to Google, the world record for running a mile is 3 minutes and 43 seconds. We weren’t quite that fast, but 2 days from contract to close has to be close to a real estate record! The buyer just loved Max’s home, and JJ was able to get it closed for him in record time! Max and Shirley- thanks for being long time clients (they bought it through us too! ), we’re so happy you keep coming back to Curtis and Sons! 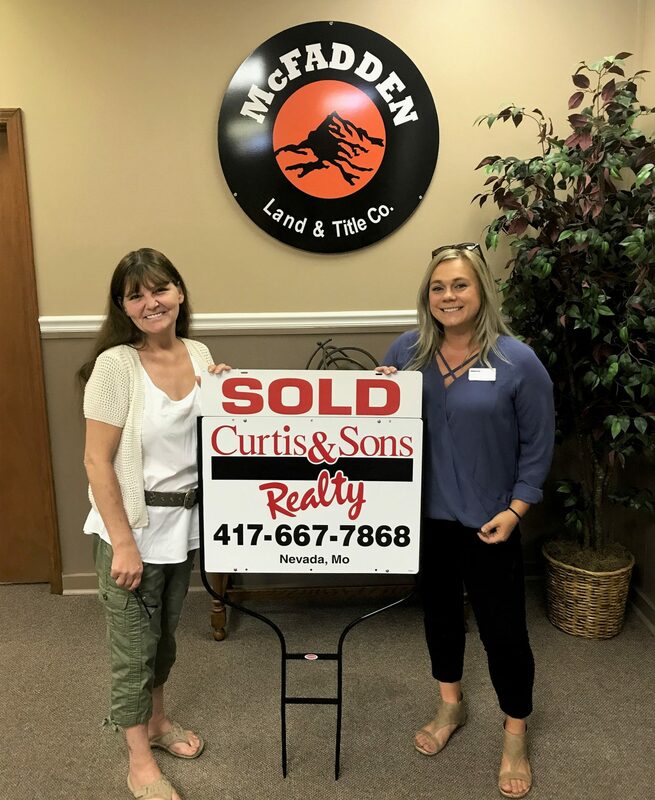 We’re always looking to set a new record, so if you want to get your property sold in record time too, give JJ or any of our friendly agents a call at 417-667-7868 today! From List to Accepted Offer in Only 8 Days-Wow! Ashlee helped Judy buy a beautiful cozy house in Nevada back in summer, and now it was time to sell her old place. Ashlee listed it, found a buyer in only about a week, and had it closed in only a month and a half from then! 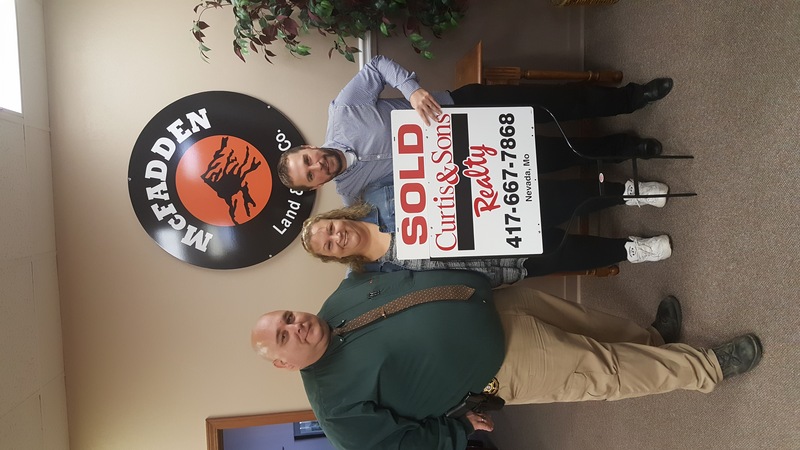 If you want your house sold for top dollar, at a speed so fast it’ll make your head turn, you know who to call, Ashlee or any of our skilled agents here at Curtis and Sons, where we treat you better than family! Thanks for choosing us again Judy, and congratulations! Finding a Forever Home isn’t Always the Easiest, but Ashlee’s Got Your Back! Scott and Amy, thanks so much for trusting Ashlee to find your forever home! It was a pleasure working with discerning buyers like you, and Ashlee is thrilled that you love your new home so much! 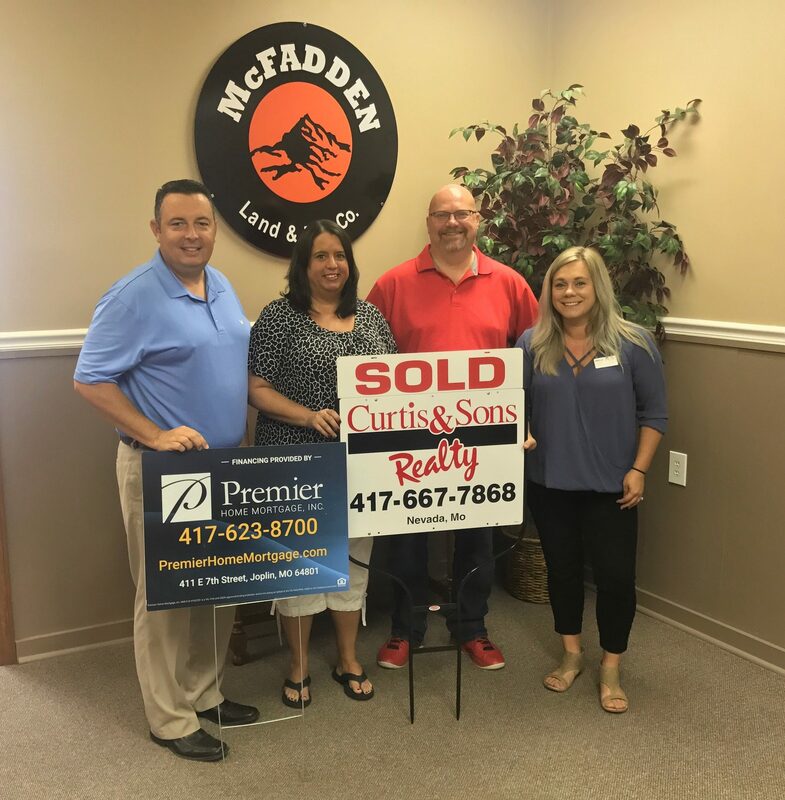 Thanks also to Nathan Maberry at Premier Home Mortgage for a fast, smooth loan process, and congratulations again Scott and Amy! 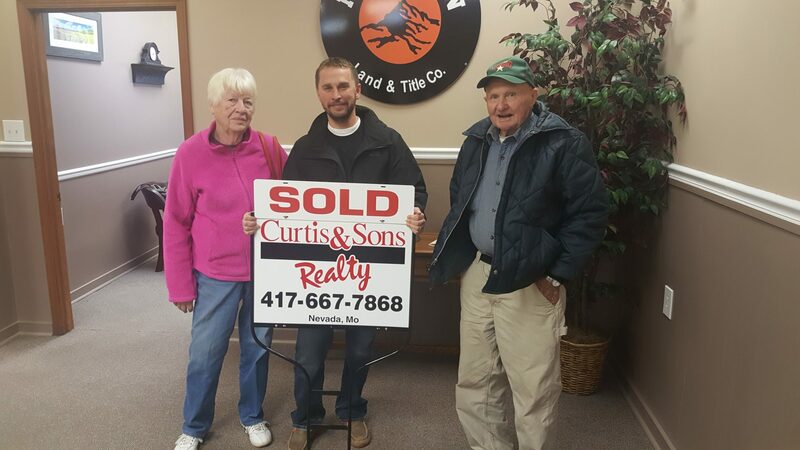 If you need help picking just the right home for you and yours, make sure to get in touch with the best real estate company in SW Missouri, Curtis and Sons! 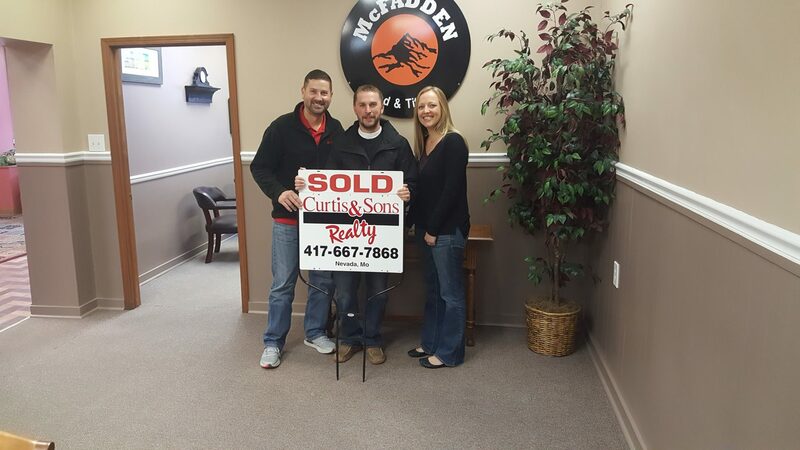 Congratulations Jessie and Jer- We Always Love Helping People Find Their Dream Home! Thanks so much for your continued support, Jessie and Jer! It really means a lot to us here at Curtis and Sons when someone trusts us to work for them again and again! Ashlee had Jessie’s home listed and sold in March and helped her find a temporary rental while looking for her forever home! Then, after a month of diligent searching Ashlee was able to find the perfect home! 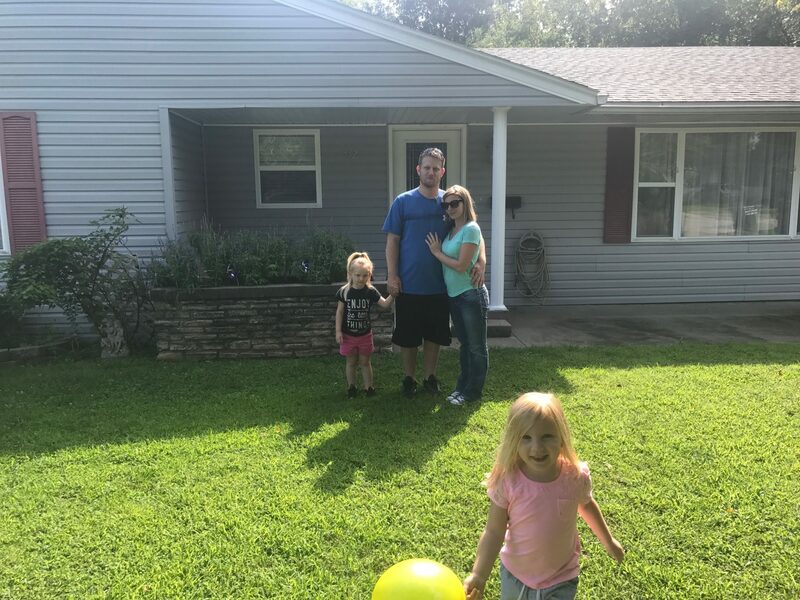 A month later Jessie and Jer were able to close and move in, and the whole family couldn’t be happier! 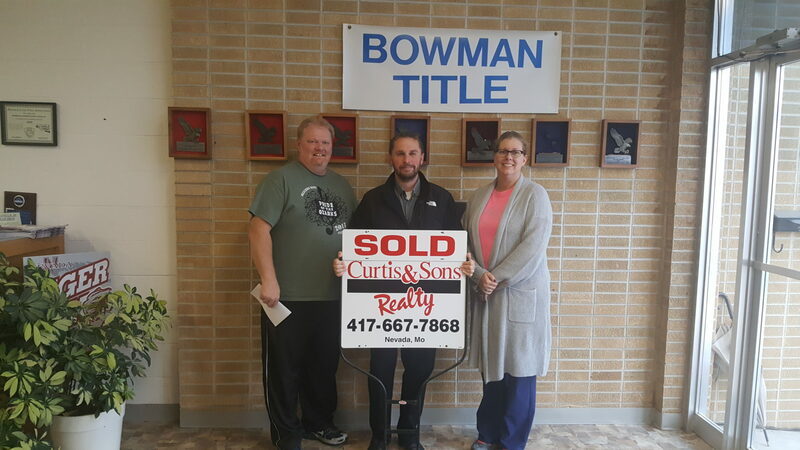 Congratulations guys, and remember, if you’re thinking of buying or selling, give Ashlee Duncan or any of our friendly agents at Curtis and Sons a call- and we’ll be happy to work hard for you too! At Curtis and Sons We Work Hard to Make it Easy for You! Got a tough schedule? Not sure if you can handle all the logistics and timing involved in selling your house? Well, rest easy, we’ve got you covered! 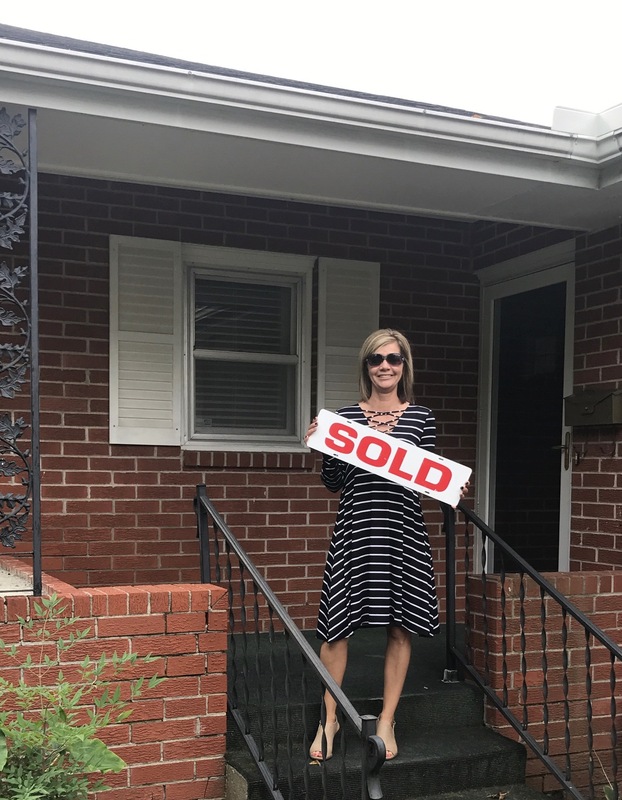 Vanessa listed and sold this beautiful brick home, and the sellers didn’t even need to be in town- Vanessa handled it all! 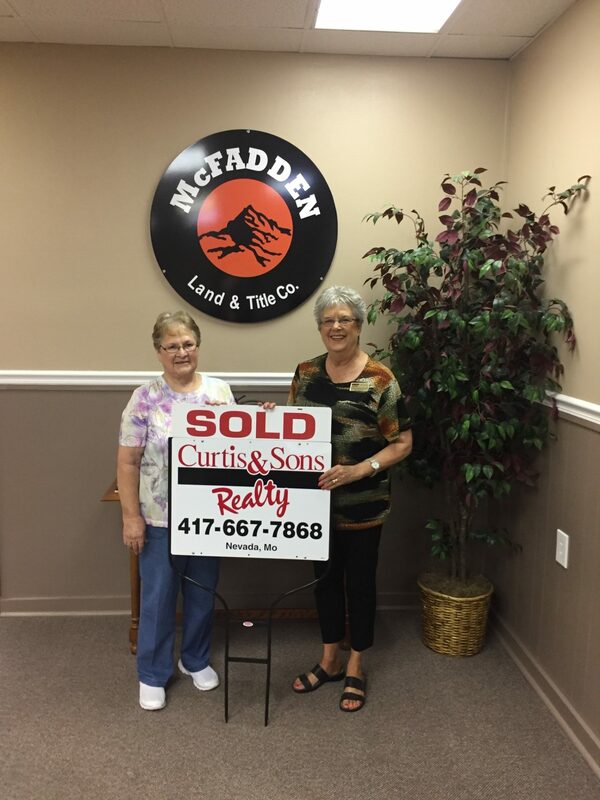 Thanks also to Diane Earll for representing the buyer, and McFadden Land and Title for all your hard work! 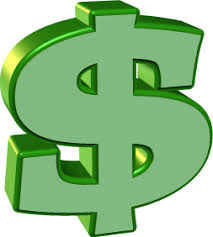 If you want a nice smooth transaction, give Vanessa Leisure a call today at 913-406-6380! With almost 70 years of experience handling complex deals, we know how to make it happen! Julia had a problem- she lived a little far from her family, and she was needing to downsize a bit, plus she wanted to be closer to her great-grandkids. Luckily, Steve had just finished building a beautiful, brand new ranch house in town. Even better, it was right around the corner from Julia’s granddaughter’s house, which would make babysitting super easy! However, Julia did need to sell her house fast in order to make this happen….and some bumps on the road came along. Stay tuned for Part 2 next week to find out how JJ and Marilyn made it all happen……. !